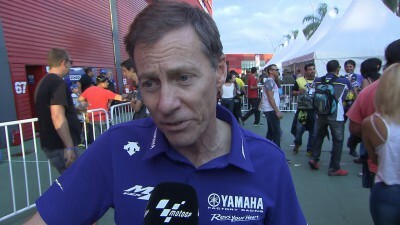 Yamaha Factory Racing’s Managing Director Lin Jarvis reacts to the incident between Valentino Rossi and Marc Marquez in Argentina. 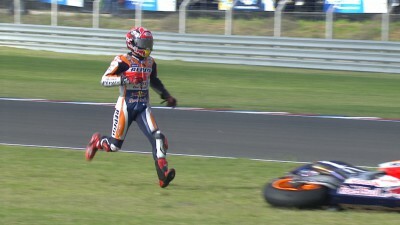 Rossi and Marquez came together with two laps remaining in an incident that saw the Repsol Honda rider crash out of the race, while Rossi went on to take his second victory of the 2015 MotoGP™ season. 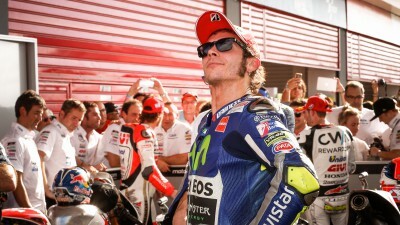 Enjoy the full story of Rossi’s ride to victory, told through a playlist of exclusive video highlights. 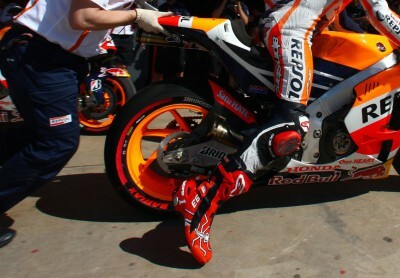 Repsol Honda’s Marc Marquez has been discussing the incident with Rossi in Argentina, and what lessons he will take from it. 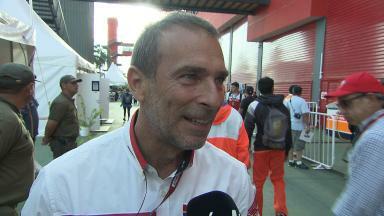 Repsol Honda’s Team Principal Livio Suppo gives his thoughts on the clash between Valentino Rossi and Marc Marquez in Argentina. 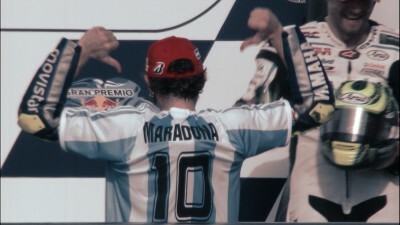 Rossi celebrates his victory at the Argentina GP by honouring long-time friend & idol Diego Maradona. 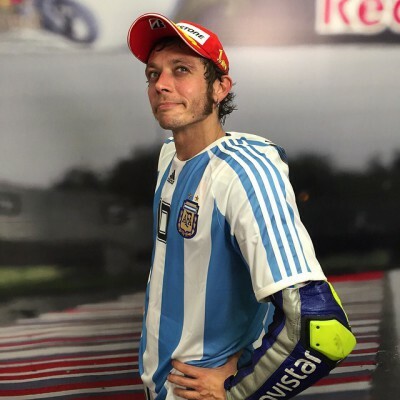 Movistar Yamaha MotoGP‘s Valentino Rossi reacts to his sensational victory in the Gran Premio de la República Argentina. 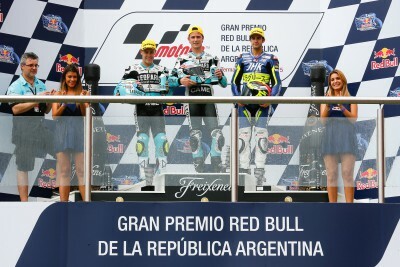 The Gran Premio Red Bull de la República Argentina saw Johann Zarco back flipping with excitement after his win. 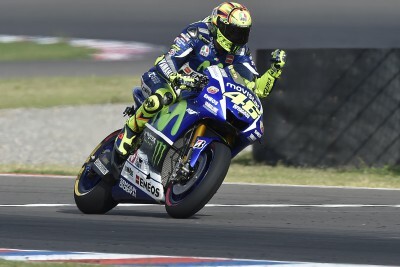 Valentino Rossi gambled on the right tyre choice to take his 84th MotoGP™ victory as Marc Marquez crashed out of the race in Argentina. 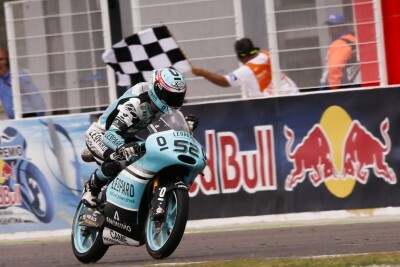 The Moto3™ race saw Britain’s Danny Kent once again dominate the race and claim back-to-back victories to cement his championship lead. 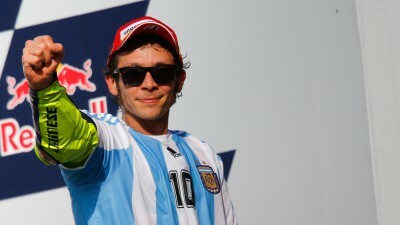 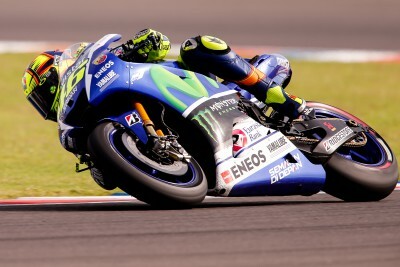 Valentino Rossi takes a sensational victory after a masterful ride at the Gran Premio Red Bull de la República Argentina. 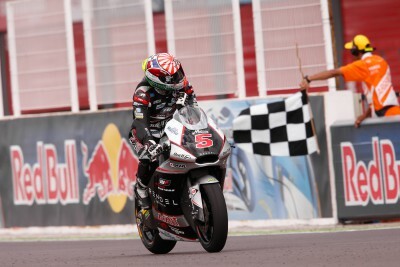 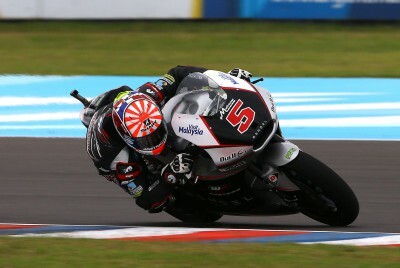 Johann Zarco cruises to a comfortable maiden Moto2™ win ahead of Sam Lowes and Alex Rins in Argentina to lead the Moto2™ World Championship.